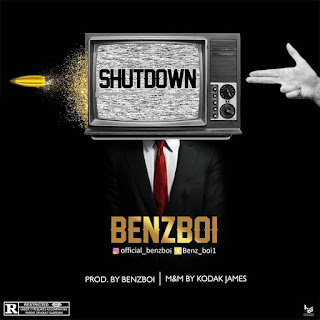 “Benzboi” serve us with a new single he tagged “Shutdown” to thrill his fans for Nigeria’s Independence Day celebration. 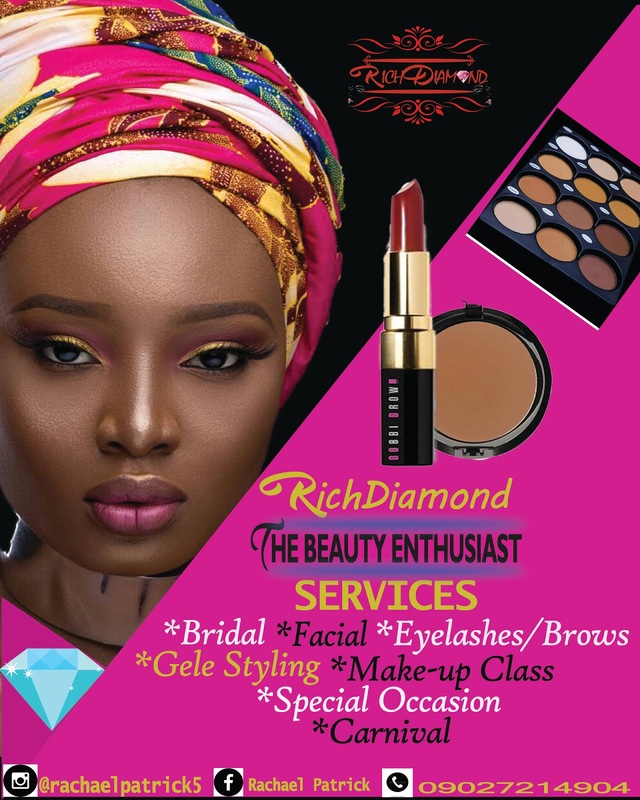 His one of the hottest artist in F.C.T abuja. 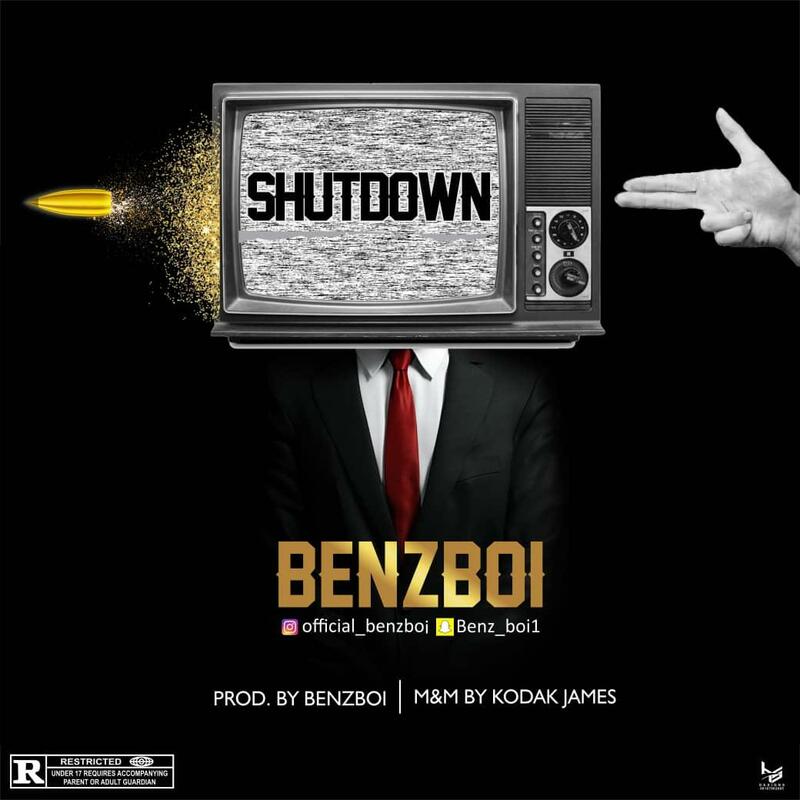 “Shutdown” was produced by Benzboi.The sound was Mixed & mastered by Kodak James one of the best producers in abuja. 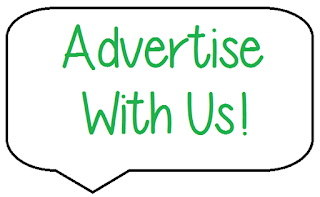 This is a jam you won’t want to miss out on, Enjoy and Lets “Shutdown” the speakers.